It's a powerful tool, and there is also the possibility to have a free license, although it does not include all capabilities. I have used it on Windows 10, but I cannot tell about Windows 8. Not the answer you're looking for? Browse other questions tagged software gps gnss visualization modeling or ask your own question. 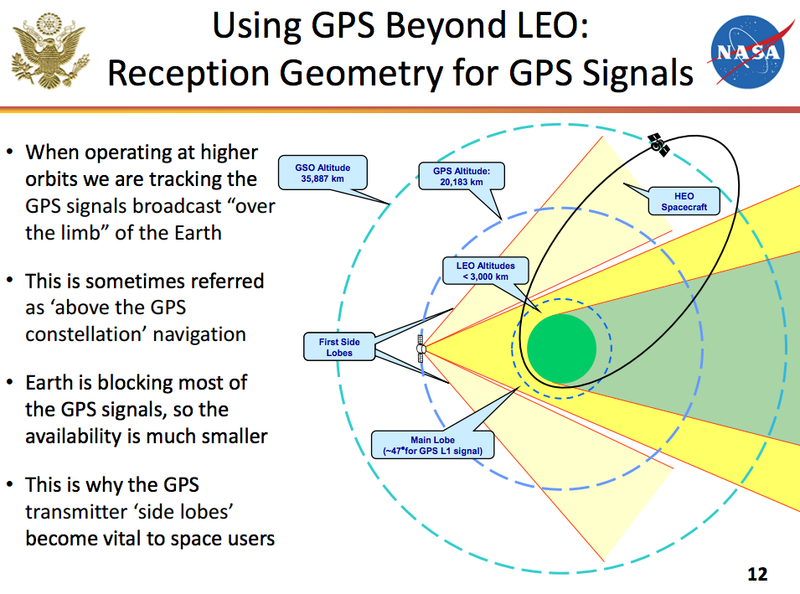 Will Glonass, Galileo, or BeiDou-2 satellites provide better cis-lunar navigation than GPS? Is flight software shared among different spacecraft? 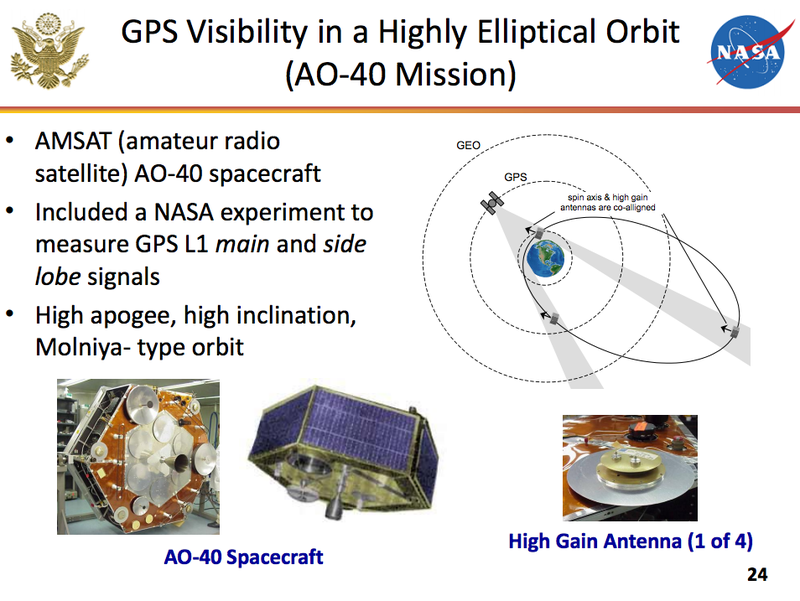 Did the NASA PhoneSat actually try to use the GPS from the phone itself? What does it mean when a software is called open-source for US-release only? 3D Model of radiation in earth orbit?